Welcome back to Music Therapy Kids! 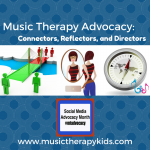 If you’ve seen this blog post, you know that January is Music Therapy Social Media Advocacy Month. In her guest post, Dena Register talked about the various roles that we can play in advocacy as connectors, reflectors, or directors. 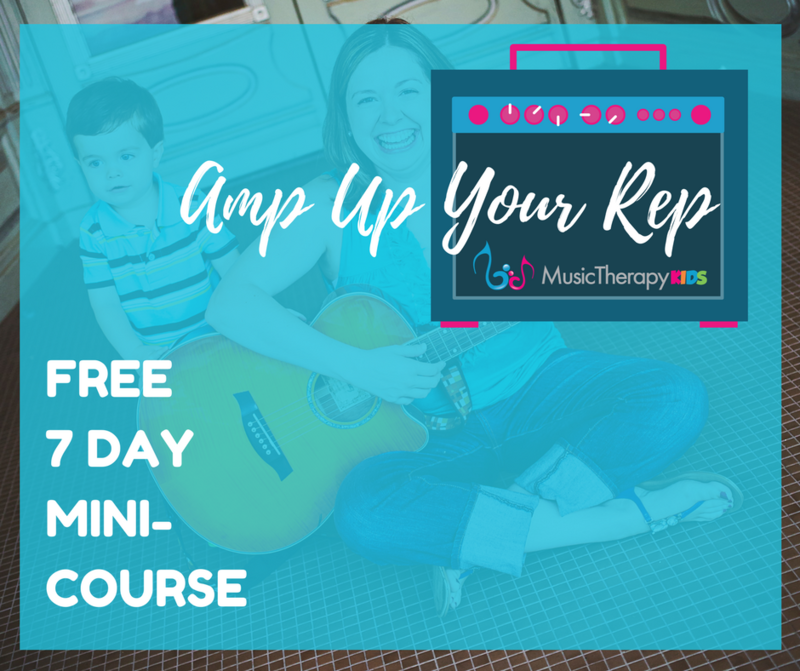 In this post, I wanted to dive a little deeper into the role that fits me personally as well as the role played by Music Therapy Kids. I immediately identified with this paragraph. It is a strength of mine to “cut through the clutter” and identify the “point” someone is trying to get across. And I frequently use the phrase “so what I hear you saying is……” which is just a way of reflecting back to others what they have just said to me! I do this to make sure I understand what my clients (and their parents!) are trying to communicate to me AND so that they can better understand what they are trying to convey. Just this week, I played the role of reflector to help a family and another music therapist make sure they were on the same page. I am also loyal to a fault. It’s why I hate to “quit” anything even when it is time to move on. For example, before the birth of my son, I worked part time at a restaurant. I originally meant to work there for one summer to give me something to do while school was out. But I liked it. I liked the people and the culture and the job. So I stayed. For FOUR years! Finally, at 37 weeks pregnant, I couldn’t do it anymore. I wanted to, but I couldn’t. And after I had Jaxon, there was just no way to be a mom, wife, business owner, full-time employee, and restaurant server. In fact, my husband would argue that I still have a few too many things going. But I hate to quit!! In short, as a reflector, I get joy from being committed to a cause, uniting people and helping others understand how they can work together. What about Music Therapy Kids? Music Therapy Kids is a Connector. 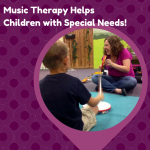 Music Therapy Kids exists entirely to help connect parents, teachers, therapists, and any interested party to information about music therapy! Our mission is to make music easy for others. That means sharing songs, recordings, visuals, and videos with YOU to make your job helping a child with special needs less difficult. I fiercely believe that music and music therapy can help children with Autism and special needs. So I’m here to help you in any way that I can. In fact, most of the resources that I share with you originate directly from the needs of a child, parent, teacher, or therapist that I encounter throughout my day! How does this tie into advocacy? If you’ve made it this far into this post, you likely believe in music. You probably know about music therapy and how it makes a tremendous difference in the lives of our kids. Share this post to your social media account of choice. Tell your music therapy story to everyone you know. If you’re a music therapist, how did you get there? If you’re a teacher, therapist, or other professional, how has music therapy impacted your classroom? 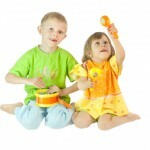 If you’re a parent, how has music therapy helped your child? Telling your family, friends, and the professionals you encounter each day WILL make a difference. 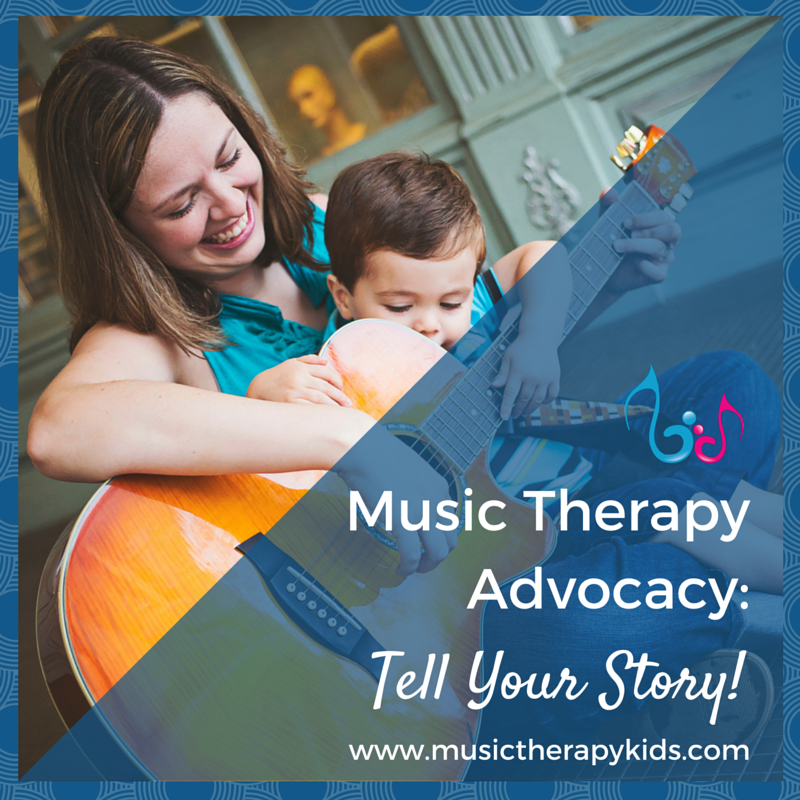 You can tell your story on Facebook, on your blog, or person to person, but if you don’t already have a platform to share your story, I would love to feature you here at Music Therapy Kids. All parents, teachers, and therapists are officially invited to share their music therapy stories. 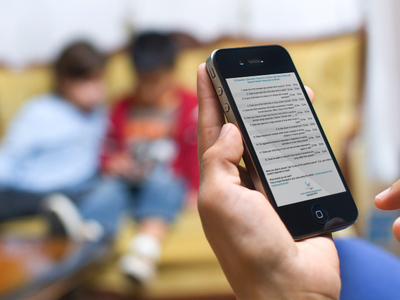 All you have to do is let me know – mary@musictherapykids.com and we’ll celebrate your music therapy story right here!